I can’t believe it’s almost December already! No wonder traffic’s getting worse. That aside, it’s gift giving time again! Because even supermoms need a sidekick. 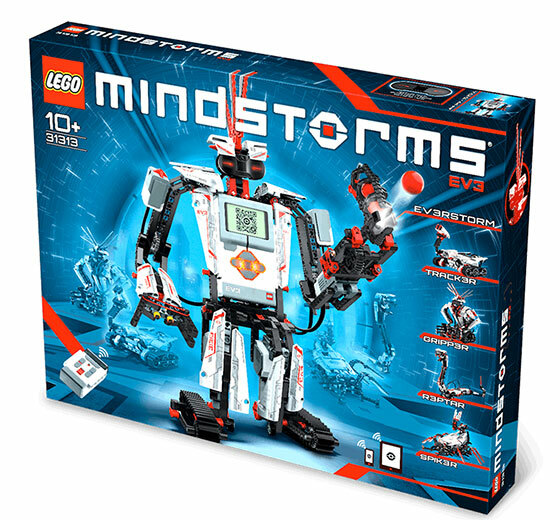 For the uninitiated, LEGO Mindstorms is the robotics part of the popular brick brand. Through it, one can design and build his own moving and talking LEGO robots. That means I can design a sidekick that can help me wake the children up, get them dressed, and send them off to school! Yey! Okay, maybe that’s a little too farfetched. A robot that can answer the kids’ infinite “Why’s?” perhaps? Because I have to teach our bricks new tricks. 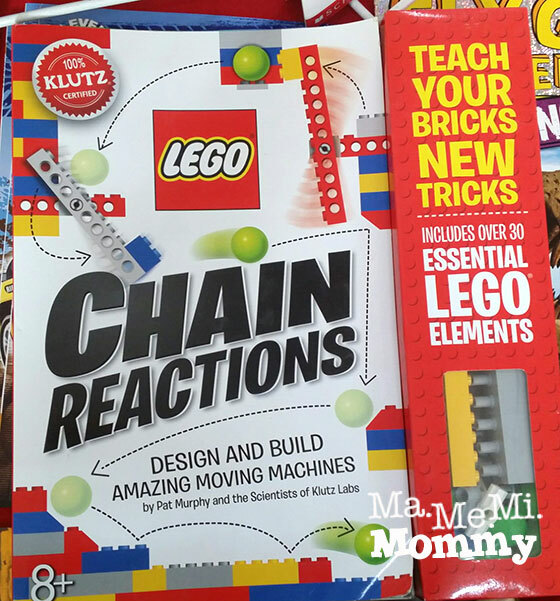 This is a book that teaches you how to make simple machines that create chain reactions. You know, the one where a rolling ball triggers a lever, which sets off a set of dominoes, which then triggers another ball to move, which then triggers another… You get the picture. I’ve decided to take this off my list because I figured I can work up my brain cells and do this myself rather than simply follow instructions. It’ll be good to get my creative juices flowing again. 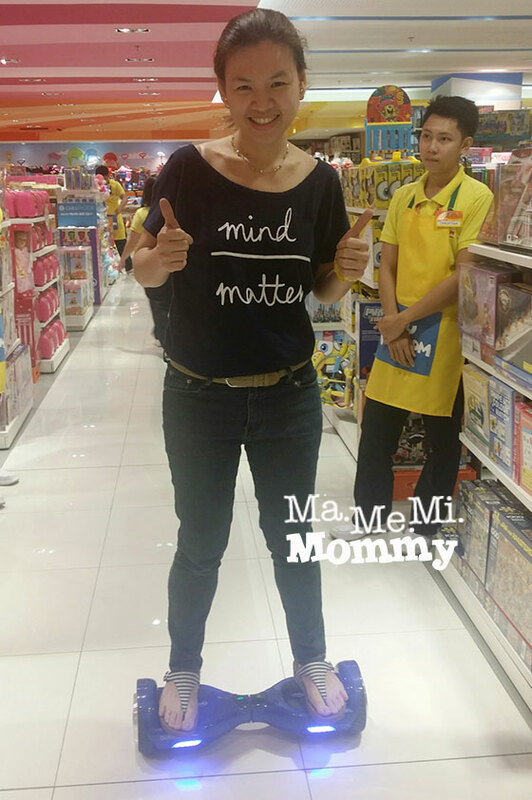 Because supermoms don’t have time to be idle. I’m making this entry in a cafe as I wait for the kids to get off from school. I’m tapping the keys off of my smartphone while missing the sound of the tapping on the keyboard. It’s so much easier to tap away on the keyboard than to press the letters off the screen. Don’t you agree? Because a supermom has to have her wheels! I don’t really have a good reason for this apart from it looking so cool. I can just imagine cruising down the grocery aisles with this. LOL! The staff at Toy Kingdom was gracious enough to let me try it. I managed to move with it without falling off. I can’t wait to try them again! Portable Hard Drive. Because there’s just too much data to process and store. Polo Shirts. Because superdads need a wardrobe change too. Jigsaw Puzzles. Because they’re into it these days. Plus, it exercises their superbrains. I hope! 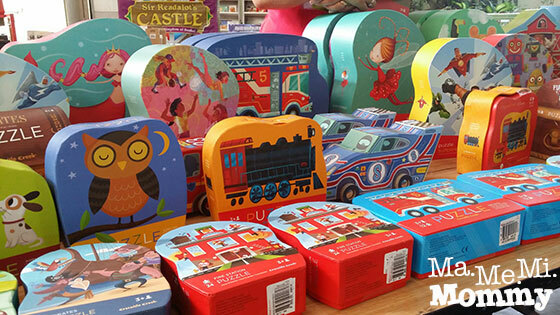 Check out these uber cute packaging of jigsaw puzzles from Crocodile Creek! LEGOs and Play-Dohs. Because they never seem to get tired of these. Okay, enough of us. How about giving back to others? Around this time of the year is the time when we pack up our little extras into a big box and give to Santa to distribute. It clears up the house and brings joy to those in need. In case we don’t have enough toys to give, there’s always the SM Christmas Bears of Joy to participate in. 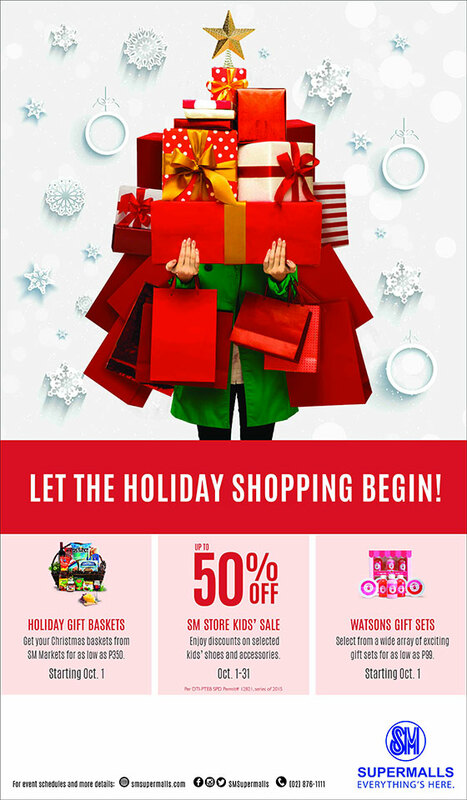 Wow this got me super excited to shop for gifts haha! Very interesting and cool stuff! 🙂 I wish the hoverboard could really fly though like in the movie ” Back to the future”. That’s the same thing the husband told me about the hoverboard! ehehe 🙂 That would be cool indeed! 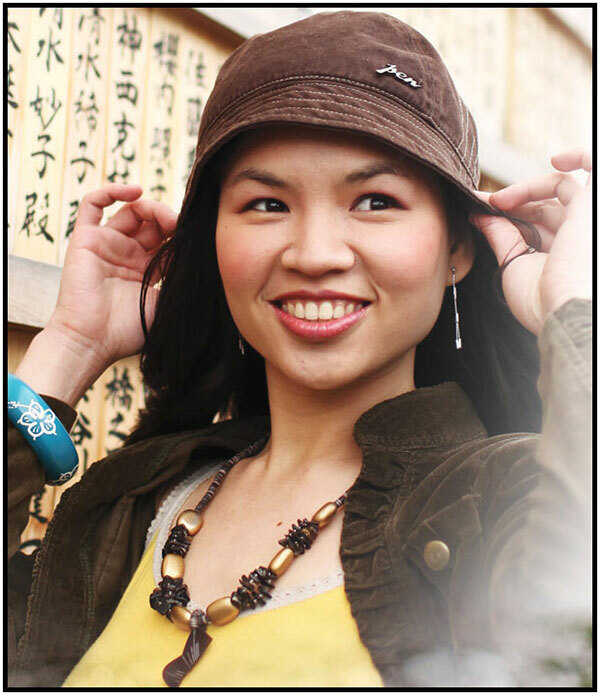 Christmas season is fast approaching and there’s so many things that we need to do. 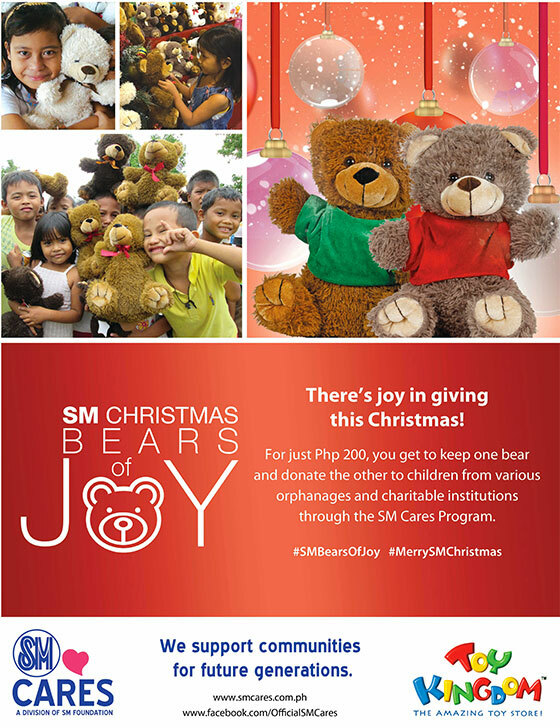 SM Christmas Bear of Joys is a good thing to help other children. I will definitely participate. Everyone’s extra busy this season! How cute is that keyboard for smartphone! (Or sobrang out of touch with the world lang ako, matagal na palang may ganyan haha) Anyway, I am also interested with that tricks-making Lego set. I like your gift choices especially the hover board. 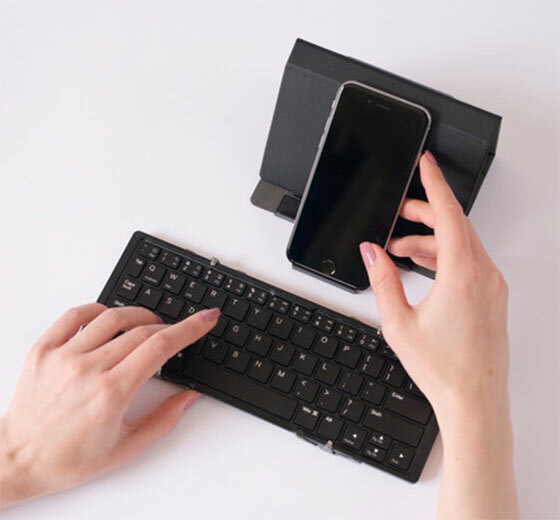 I would love to have a smartphone keyboard too!